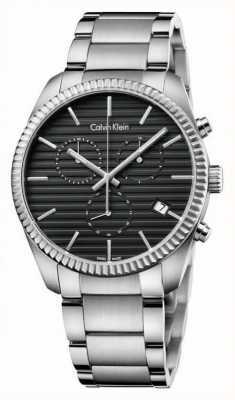 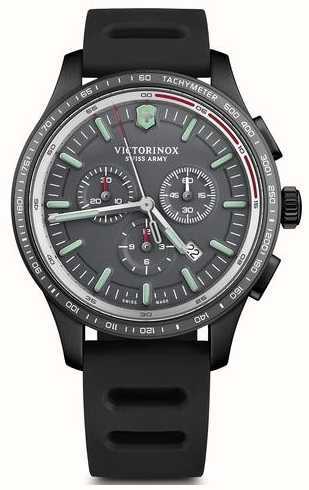 An aptly named watch that is as dynamic as the name suggests, this black, grey, and mint accented model forms part of the Alliance Sport range. 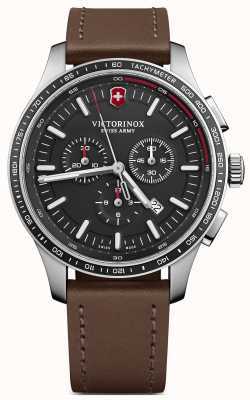 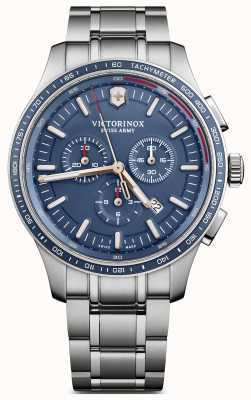 The design takes aspects of a sports chronograph and adds it to Victorinox's utilitarian, functional but very handsome styling to give you the perfect blend. 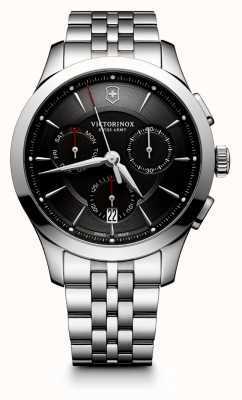 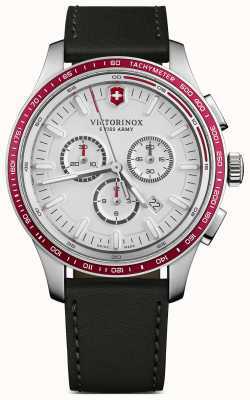 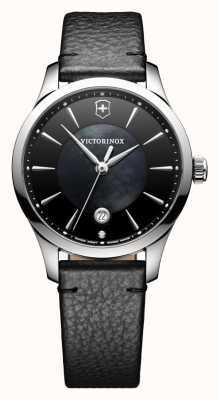 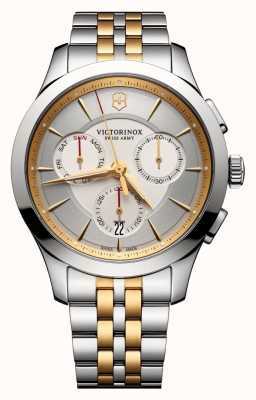 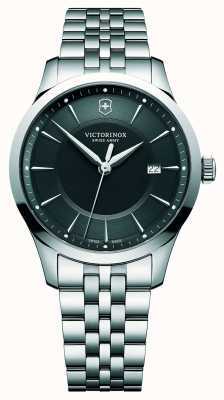 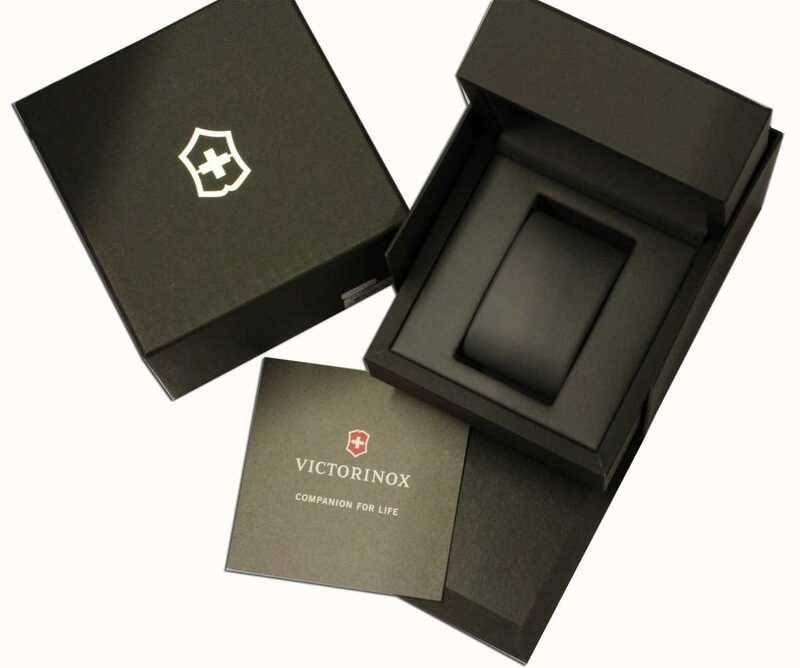 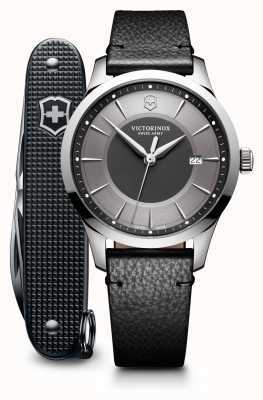 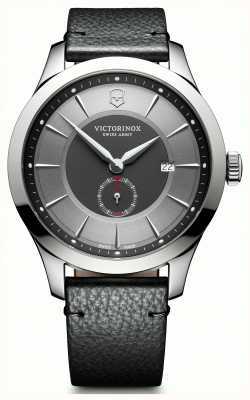 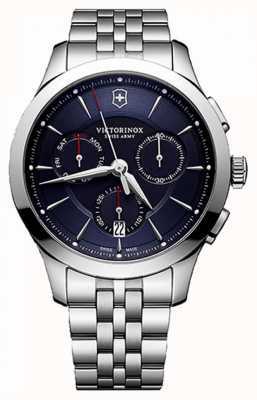 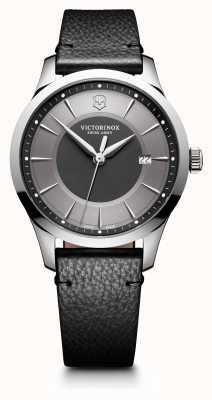 In addition to the looks, Victorinox's assured build quality only adds to the desirability.